At Beckham & Jones, we’ve been dedicated to our Madisonville customers since our founding in 1946. Because our air conditioning repair company is local and family owned and operated, we treat every customer like family! We believe in traditional values and principles, and we work hard to uphold them. From start to finish, we’ll take your job seriously — whether it’s a small AC repair or a large replacement project. 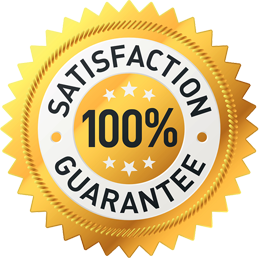 Why should you select us as your go-to AC repair company? 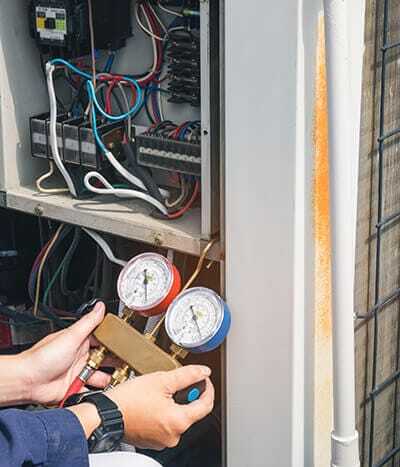 When your AC unit breaks, it can be quite a frustrating experience. You may want to try to fix it on your own so that you can get it done quickly. However, you should avoid doing this. Unfortunately, you can cause further damage to your air conditioner if someone without the proper knowledge and skill attempts to fix it. To help avoid the need for further repairs or a full replacement, always call a professional AC repair team like Beckham & Jones. We have a full team of knowledgeable and skillful AC technicians who can fix your air conditioner in no time. If your system has broken on the hottest day of the year and you need service right away, we even offer 24/7 emergency air conditioning repair. When you need fast AC service, we’re the ones to call. Come to Beckham & Jones for all your home heating and cooling needs. One of the services our Madisonville customers seek out most is air conditioning repair, and that’s because we provide great service at a fair price! When you need AC repair, our team of NATE-certified AC service technicians will have your cooling system up and running again in no time! For fast AC service, give us a call now!